Collective Items. Elite Enemies. Map Guidelines. And more.. Some topics I have been thinking about. Here we go. 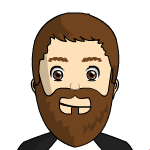 A feature that allows additional achievement upon achievement is to include a way to collect items in the game. It could be something for a special room, a special menu or a special place, for example inside a book. I would suggest you find furniture if Miriam get's her own room. This would however make less sense with other characters if you play as them. And with a New Game Plus, the collection might already be finished. This is why, even if we get furniture and Miriam gets her own room, I suggest paintings. Lets collect them! With achievements upon achievements I mean three in one deal. First off you find paintings and collect them, secondly you unlock it in the game somewhere to watch these paintings and third, you get the modern achievement medal outside of the game for collecting one or a special number of these paintings. Additional feature would be, on those platforms that it is allowed - have them as wallpapers outside of the game, or if we do have a theater or museum mode somewhere, let us change the background there. 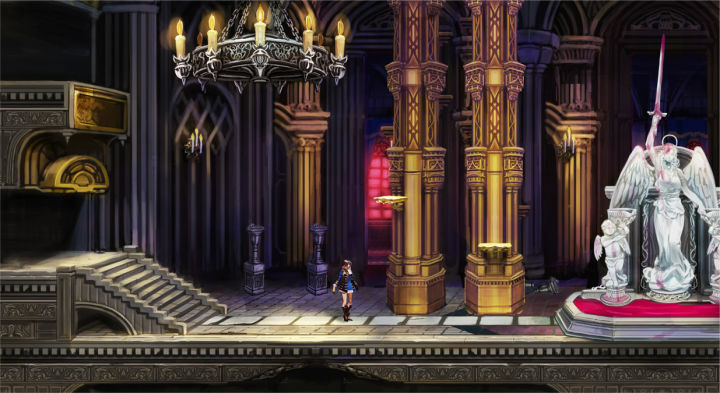 Image above: In the Bloodstained trailer, Miriam runs by a few paintings. With paintings, I do not mean concept art however. If this would be the case, lets have it in a gallery mode menu instead of an actual room or museum in which you as Miriam or any other character actually runs or control. Another feature that would combine artwork and paintings would be music. There are potential treats here to be found. What is your take on it? Enemies that can be encountered in Nightmare Difficulty only. While being a stronger type of whatever it represent, it does have a guarantee drop of either shards or materials / items that could come in handy. These are spawned at random in large spaces only, to make it easier to avoid them if you do not have a deathwish while being underpowered. If they do not have a guarantee, perhaps a higher chance in a good drop at least. Since we do not know about crafting and materials yet, this is a feature that could really change the way you play it strategically. Rule would be that you can't farm these since themselves are rare in nature, and gives you a more intense battle with frenzy attacks. It would also apply on lesser demons, of course at random. 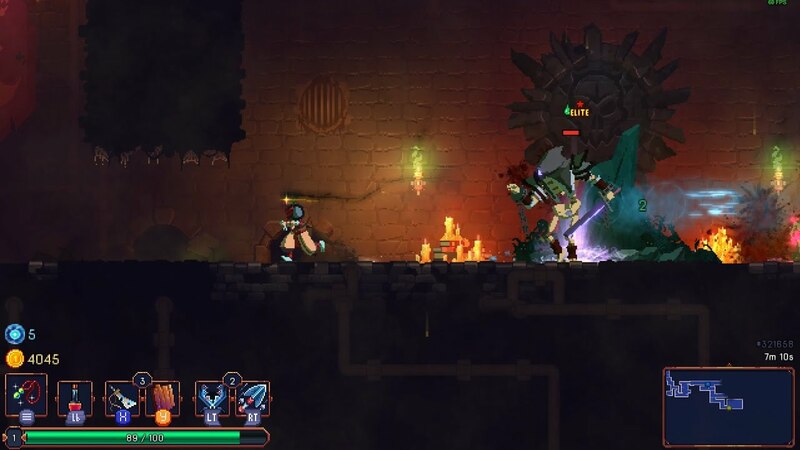 Image above: Elite encounter in the game Dead Cells. Been playing a few different games with maps similar to Metroid and Symphony of the Night. Some of which show only save and transportation/teleportation rooms / stations. Others show so much more than that. How about some additional features for your map with the option to turn them on and off. These features would only be visible once you actually have been in that room or area. Wall Mac (health) you didn't take after destroying the wall, good resource for food if you come back! 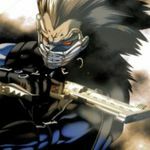 Keep in mind that things like saveroom or teleportation is almost a given in an IGAvania game like Bloodstained, and not included in the list. Also, a map needs to be clean and not littered by NPC's or enemies and items in general that you missed while running through the room. Also note that you must be in same frame to see these icons on the map, if you choose to have them "on". If you enter a room with 3 levels, but only run through one, the other two will still be hidden for example, even if a simple jump would do to reveal more. During normal game, new game plus and nightmare difficulty, there is a low cap and a high cap of experience you can earn if you do good or really bad in a boss battle. The only way to earn experience is to defeat the boss, but with bonus experience if you are less to none damaged after the fight. If you are close to die but finish the battle, you get the low cap. Things like these take usage of potions, weapon damage, time and your overal health into consideration. Alternative would be a rating score during Boss Revenge and Boss Rush, which when you do good, you earn more. The rating could be based on the same things or just time itself. Maybe even a hybrid depending on which mode you pick, and if these have a difficulty setting as well that you may pick before playing them. The reward for killing of a boss with better speed and strategy, gives you a small, but ok boost in experience. The collecting paintings thing sounds great, and goes along well with the theme. 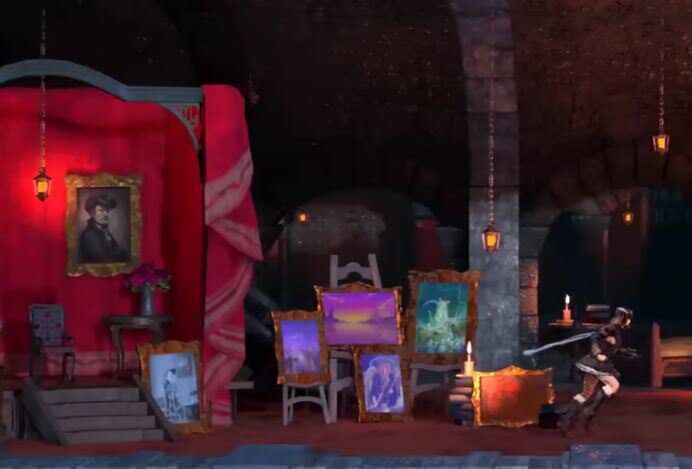 It got me thinking too, what if the backers who have backer portraits in-game have the option to take and move their own painting to this room if they want? That would be super neat for those guys, they could essentially make it "their" room in that case. For the variable EXP gain on bosses thing, an issue I'd have with that is how if someone struggled against the boss, they likely need the EXP more than the person who did well, obviously. It being the same across the board is probably better than punishing someone who's struggling, at least in this kind of game. I think the system should inherently bring weaker players up rather than make the best players stronger - they'll already be broken enough with movement execution + grinding out the best weapons efficiently. I think that's a great idea. I also really liked the special room in Harmony of Dissonance and it was rewarding to go from bare-bones alcove to opulent chamber over the course of the game. It would be especially cool if you could rest there. In addition, it would make sense to be able to use this room to craft items similar to how the workbench operated in the Fallout series. I'm always fond of having stuff to find, unlock and/or collect in games. The new fightning games are quite boring for me because they come with almost everything unlocked and you have few incentive to keep playing, so, that's a good thing. My suggestion goes along with yours. I think we can combine things. Miriam could have her own room (since it is said Gebel created the castle for her) and you could find furniture. ALONG this furniture, there would be other collectibles, such as paintings, as you said it, and, considering the game is on XVIII century, Phonograph cylinders (the earliest commercial form for recording music) to be played i a Phonograph that you would ALSO need to find and put inside Miriam's room. I like this idea. I don't think it should be guaranteed drops, but with triple chances of happening (with anything that increases drop chances, such as luck or certain equipments, also having their bonuses trippled when calculated with that enemy). Everytime you enter in a room, each enemy has a chance of becoming an Elite enemy (but there is only one per room). I think saves, teleports, shop and itens you didn't pick up (such as walking in a zone where you can see an armor on top of a plataform you can't reach yet) is enough. This is the only one i don't agree. I think boss XP should be whatever it will give, regardless of your performance at them.